Use Up Those Chase Sapphire Reserve and Amex Platinum Credits Soon! In the world of travel rewards credit cards, with big annual fees come big perks. And no perks are bigger or better than purchase credits. The travel, shopping, and other credits on the Chase Sapphire Reserve and The Platinum Card from American Express help offset the cost of annual fees – between $450 and $550 each year. It’s a big part of the reason why we urge readers not to write off credit cards just because of the annual fees. Do it right, and you can come out way ahead. But time is ticking. Your credits will reset with the New Year, which means a new set of perks is arriving soon. Make sure you use up 2018 credits before the year is up! With between $200 and $300 in travel credits each year, these credits on the American Express Platinum and Chase Sapphire Reserve, respectively, can go a long way. For starters, the Chase Sapphire Reserve has the simplest travel credit out there. You get $300 toward any travel-related purchase. The credit automatically applies toward airfare, hotels, cabs, Uber or Lyft, parking garages, and more. If it feels like a travel expense, the credit probably applies. Additionally, you don’t need to do anything to take advantage of the credit. Simply make the charge and Chase will automatically reimburse you until you hit the $300 limit. Click Here to get more information on the Chase Sapphire Reserve Card. And Chase makes it easy to track whether you’ve used up your credits or have money left on the table. Log in to your Sapphire Reserve account, and you’ll find a tracker in the main menu for your card. In this case, Chase doles out the credits once per cardmember year – not per calendar year. So the expiration date on your credit will depend on when you opened the account. Still, it’s good to keep track of it and make sure you use all $300. Thrifty Tip #1: Not sure how spend the rest of your Chase travel credit? Buy a gift card directly from an airline – the credit will kick in! The American Express Platinum’s $200 annual credit is a bit more restrictive. Rather than Chase’s all-encompassing travel credit, American Express offers “airline fee credits.” That means up to $200 in fees at one qualifying airline for things like checked baggage, guest access at a lounge and others will be reimbursed. But there’s a hitch. Several airlines including Delta, American, and Southwest allow you to buy gift cards using these credits. So while a plane ticket won’t trigger the credit, this is an elegant workaround to buy airfare. 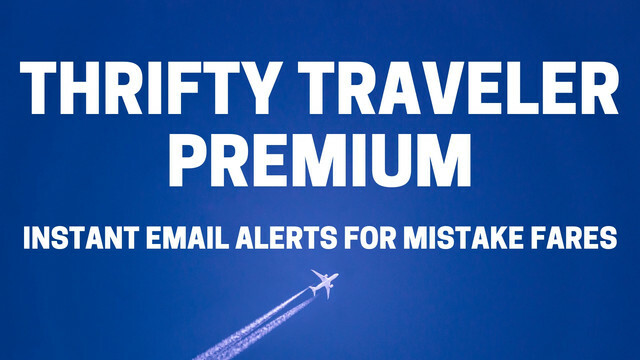 Thrifty Tip #2: Trying to buy Delta Gift Cards with your travel credit? Make sure to use the desktop website and buy cards in increments of no more than $50, otherwise the credit won’t apply. Whether you’re paying for baggage or gift cards, only one airline will trigger these credits, so be sure to log in to your Amex account and select which airline you want to designate. You’ll find this under the “Benefits” tab. The American Express Platinum card might put some tighter strings on travel credits, but they make up for it with another $200 reserved for trips with Uber. This one’s a bit easier to spend by year’s end, as it’s not given in a $200 lump sum. Instead, you get $15 in free Uber rides each month – except one. December is the biggest month yet, as it bumps up to $35 in Uber credits for the final month of the year. Your standard $15 monthly Uber credit jumps to $35 for December, so be sure to use it. Make sure you’ve added your American Express Platinum card to your Uber account, as that’s the key to unlocking the monthly credit. It will apply automatically to your ride no matter whether you “pay” with your Platinum card. If an Uber ride isn’t in your future, splurge with Uber eats. The entire $35 credit will work for an Uber eats delivery, too. Unfortunately, these Uber credits aren’t available with the Chase Sapphire Reserve. American Express’s latest perk just adds to the Platinum card’s value. And once again, this one isn’t available with the Chase Sapphire Reserve. American Express added the benefit just this summer, offering $100 in statement credits on Saks Fifth Avenue purchases. These credits are split into $50 installments: one available from January through June, and the second from July through December. So make sure you find something to buy at Saks before the year is up and your $50 credit for the second half of 2018 expires. But before you do, register for the benefit using this link. Then use the card to check out online or in person and American Express will reimburse up to $50. Saks isn’t exactly a cheap store, but there are plenty of sub-$50 items for sale online. Sadly, neither gift cards nor purchases at Saks’ outlets qualify for the credit. There are plenty of reasons for small business owners to open the American Express Business Platinum card. But free WiFi passes are a great perk. Cardholders get 10 free passes to connect on Gogo WiFi-enabled planes every year. But this is a use it or lose it benefit. So if you’ve got this card, be sure to connect to the Internet on your next few flights! Don’t worry – you’re not in a time crunch to get signed up for these two trusted traveler programs. Both the Chase Sapphire Reserve and American Express Platinum card offer up to a $100 credit to sign up for TSA PreCheck or Global Entry. They’re part of a growing number of banks offering free registration for the programs that can save you time at the airport. 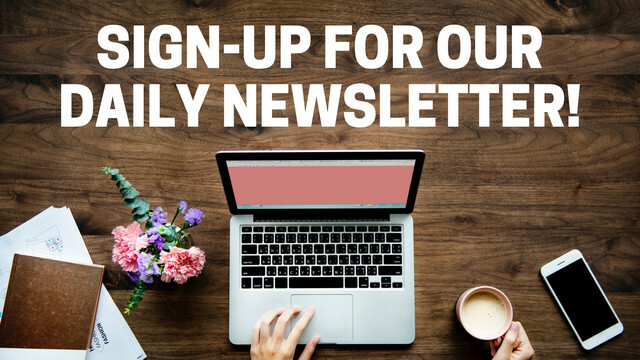 But you’ve got time to sign up. Both cards offer the benefit once every four years, so you can sign up when you’re ready. Just use the card for the application fee and you’ll be automatically reimbursed. A membership in either program will last you five years. Torn between TSA PreCheck or Global Entry? We recommend Global Entry, as it’s a twofer: Global Entry comes with PreCheck, too. So you’ll get through TSA security checkpoints faster, and also clear immigration when returning to the U.S. from international travels. If you’ve already got one of these programs under your belt, you can cover a friend or family member’s application with your credit. Just use the card to pay for the application as you would when applying yourself. Travel credits, free Uber rides, and other credits help take the sting out of otherwise big annual fees on premium cards. But that’s not true if you don’t use them up, so act fast. Hi, my $300 Chase Travel Credit has renewed and I’m wondering how to best utilize it. You say to buy Delta gift cards in increments of $50? Is that accurate? Chase’s travel credit works much differently than Amex’s, so there’s no need to go out and buy gift cards. If your credit has renewed, Chase will simply reimburse up to $300 in any travel purchase you make. 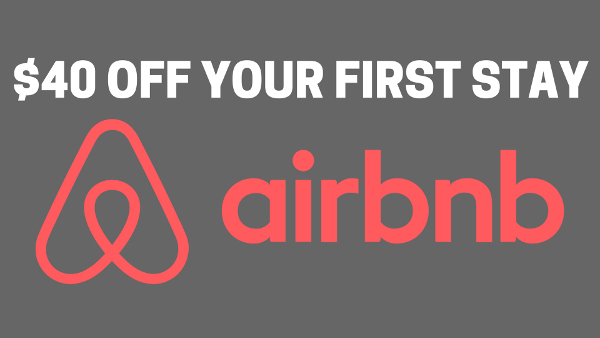 So you can just go out and buy a flight, book a hotel, hop in a cab, and so on. Much easier to use than Amex’s!